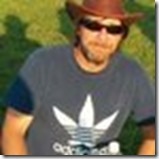 I JUST WANT EVERYONE TO KNOW THAT CHARLES ‘CHUCK’ BYRNES, AKA BURNMAN, HEMPROCK’S FRIEND AND FELLOW ACTIVIST, WHO RAN HEMPROCK TV SINCE 2003 AND WAS MY JOINT HOST ON HEMPROCK RADIO SINCE 2009, HAS JOINED JACK, GATEWOOD AND BEN ON THE OTHER SIDE OF OUR UNIVERSE THIS MORNING. HE’S BEEN FIGHTING STOMACH AND ESOPHAGUS CANCER SINCE HE WAS DIAGNOSED ON JAN 13TH. After a brave fight, Michelle succumbed to cancer on October 20, 2010. Her passion, strength and courage inspired so many people, and she will never be forgotten. Her husband Jef, is continuing the work, so the Medicinal Cannabis Education Package and Medicinal T-Shirts are still available. 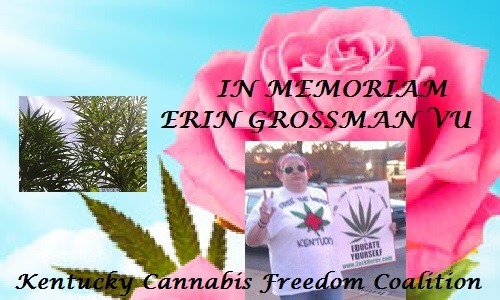 In her honour, a non profit will be established, the Michelle Rainey Foundation: Continuing Crohn’s, Cancer and Cannabis Research. Anita Mayfield of Mississippi, ‎Nita T. Delta’s Daughter was with the USMJParty from 2003 until her death in May of 2011. 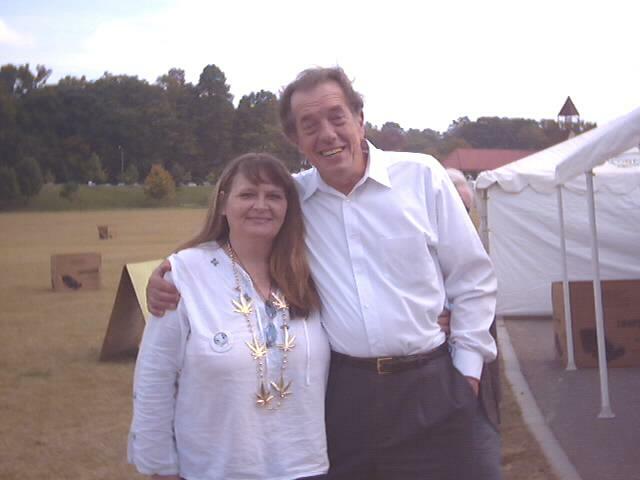 Shown above with Gatewood Galbraith in 2004. Louis Gatewood Galbraith was a well-known Lexington lawyer and perennial candidate for Kentucky Governor. He was born in Carlisle, Kentucky to Henry Clay and Dollie Galbraith and was the fourth of seven children. He graduated from University of Kentucky in 1977 and in 1977, earned a law degree from University of Kentucky College of Law. Galbraith is best known as a perennial candidate for Kentucky Governor. His most recent campaign was in 2011 where he ran as an independent and garnered almost 9 percent of the votes. He was also an advocate for the legalization of cannabis. 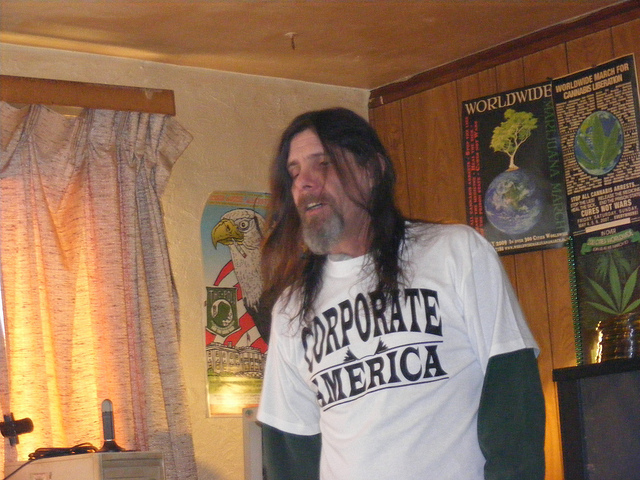 Gatewood Galbraith died on January 3, 2012 at the age of 64. He has three daughters. Galbraith, Louis Gatewood, 64, beloved father, grandfather, attorney and civil rights advocate, died peacefully at his home with family on Wednesday, Jan 4, 2012. Born in Carlisle, KY, he was the son of the late Henry Clay and Dollie Eliza Gatewood Galbraith. He was a former Marine, a graduate of the University of Kentucky, and the University of Kentucky College of Law. He was a humanitarian, friend, and author – who worked tirelessly for the people of Kentucky. He is survived by his three daughters, Summer Galbraith Sears (Kate), Dunedin, New Zealand; Abby Sears Galbraith (Ryan Moldt); and Molly Galbraith, both of Lexington. He is also survived his two grandchildren, Connor Gatewood Moldt and Ella Grace Middleton Sears; his siblings, Don Lynam, Liz Whitehorn (Ken), Edna Hancock (Terrell), Hank Galbraith (Judy), Mike Galbraith (Julie), all of Lexington, Tim Galbraith (LuAnn) of Louisville; his former wife and the mother of his children, Susan C. Sears; his lifelong friend, Kim Eisner; and a host of nieces and nephews. He was preceded in death by his sister, Judy G. Lynam. The visitation for family and very close friends will be held between 4-8 PM on Tuesday, January 10, 2012 at the Crown Plaza Campbell House, in the Colonial Ballroom. Parking is available at the rear of the Crown Plaza Campbell House. There will be a public gathering and a celebration of his extraordinary life — the location, date and time to be announced by his family. Milward-Broadway is in charge of arrangements. 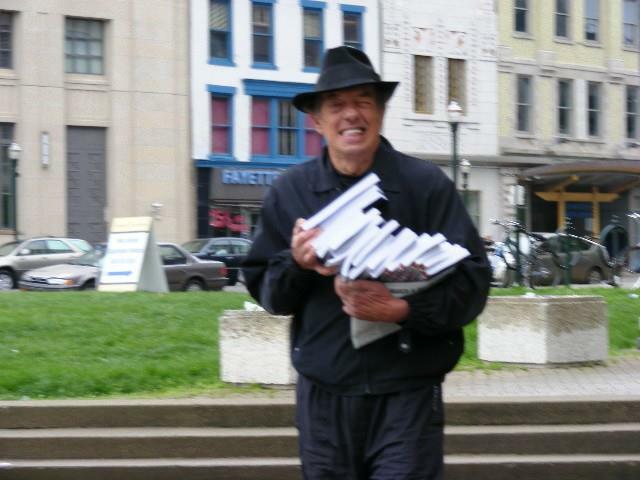 PORTLAND — Chris Kenoyer, 54, of Portland, died peacefully at his home on May 7, 2014. Born in Portland, and raised in Scarborough, he was the son of Jean Ellis and Margaret Johnson Kenoyer. Chris found his focus in life with the Medical Marijuana field and became a nationally known activist despite suffering for many years from a variety of physical and mental illnesses. He is survived by his daughter, Shawna Rowe and her husband Travis Ledbetter; and a grandson, Damien Ledbetter, all of Lewiston. He is also survived by four siblings, James Russell Kenoyer of Scarborough, Judith Kenoyer Stoy of Brunswick, Nancy Kenoyer Neely of Cape Elizabeth and Paul Johnson Kenoyer of Palm Bay, Fla. He is also survived by his good friend, Tonya Davis of Dayton, Ohio. At his request services will be private. Arrangements by A.T. Hutchins, 660 Brighton Ave., Portland.